Mapleford is a growing community of music class students in Rochester. We are families, seniors, teens, toddlers, and kids. Thank you for your interest in learning more about our music programs. We are excited about the possibility of working with you or your family. We love to hear what students goals in music are so we are sure to be helping them on that path. We are always happy to answer any questions about classes – just let us know how we can help you! Not sure? Take a "Try-it" class and come to a regular class - for free! 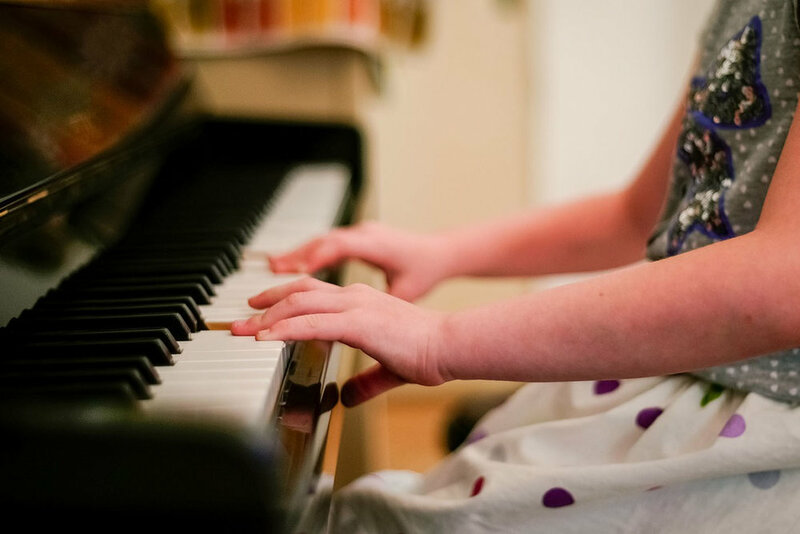 Request a seat via our contact page - "Everyone has fun in music class!"